Flat Monthly Plans - No Hourly Billing - Unlimited Access to the Green Ledger CPA Team - Tax Returns Included in Most Plans! We focus our experience and expertise towards businesses. We safeguard our tax services only for our monthly business clients and put a lot attention into a businesses day to day financials. This way the decision makers can make proactive decision based on accurate financials, up to date Metrics (KPI's) and a solid financial and tax strategy. Our team is always growing, learning and researching how we can be a better strategic partner for your business. 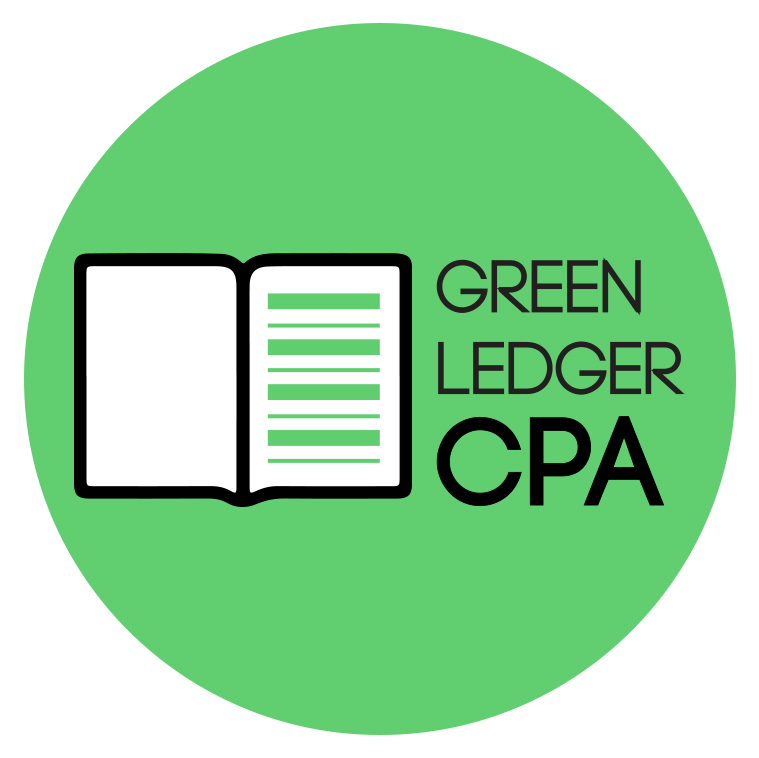 Green Ledger CPA members are professional and passionate about their education so that they can fulfill our focus to Educate, Train and Equip. Be Savvy Experts who Educate, Train and Equip our clients and team members so they can grow intentionally. "Be intentional with your business, live life #OnPurpose"